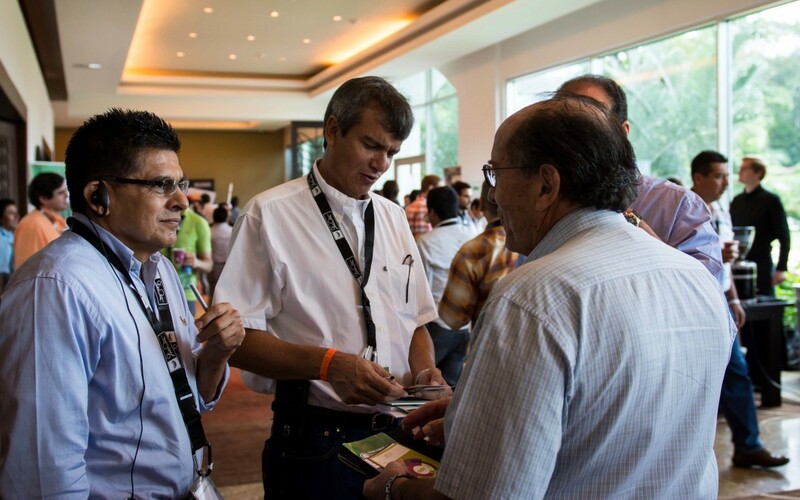 From October 13-16, Let’s Talk Coffee® will hold its 13th gathering, bringing together roasters, producers, financiers, and other stakeholders throughout the specialty-coffee supply chain in Puerto Vallarta, Mexico. Leading up to the event, we’re looking at some of the elements and people that make Let’s Talk Coffee® a must-attend event. Head here for more info and to register today! Since its launch in 2003, Let’s Talk Coffee® has served many functions for the global coffee industry. It’s been a meeting place, where stakeholders from throughout the supply chain travel to origin to reconnect with colleagues and meet new ones. It has been a platform for knowledge sharing, with attendees taking in compelling presentations and participating in a dialogue with the industry about the issues discussed. And it’s been a place to discover new amazing coffees and meet the producers who grew them. In each of these instances, Let’s Talk Coffee® has demonstrated its value to the coffee supply chain as one of the industry’s leading platforms for conducting business. The event’s manageable size and relaxed-but-professional setting foster a natural dialogue that leads to important business relationships that galvanize the industry. An array of plenary sessions, including one with Helen Russell and Todd Carmichael, co-founders of leading roasting companies Equator Coffees & Teas and La Colombe, respectively, sharing their stories of boundary pushing and innovation in the competitive coffee landscape. Other plenary sessions will cover timely topics such as women’s leadership in the coffee supply chain, the coffee industry’s response to climate change, and market volatility. 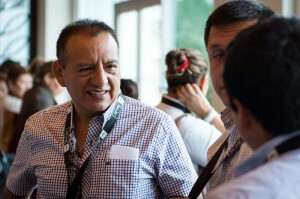 Many technical workshops, including one featuring Hernando Tapasco, agronomist at SOCODEVI in Colombia, expounding on his origin expertise for producing micro-lots, differentiating quality through processing, and creating more value from coffee. 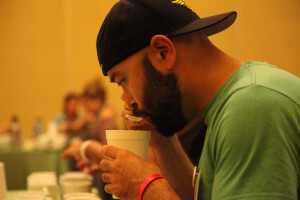 Cupping sessions each afternoon, allowing attendees to discover innovative coffees, calibrate as a supply chain, and meet producers. Networking opportunities throughout the conference where attendees can connect with other stakeholders. We hope you’ll join us for this unique industry event and its myriad business chances. Registration is open now!